On Tuesday, 10 April 2018, during the White House Press Briefing - April Ryan, the Correspondent for the American Urban Radio Networks, asked Sarah Huckabee Sanders a historic question. 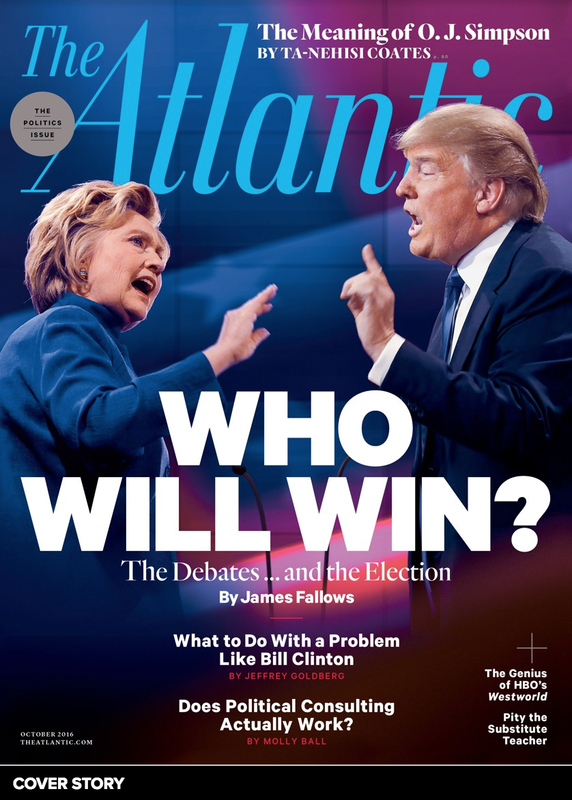 What follows is an analysis of the Press Secretary's nonverbal response. APRIL RYAN (beginning at 9:28): With all of this turmoil, particularly this last week, has the president at any time - thought about stepping down - before or now? SARAH HUCKABEE SANDERS: Ah, No - and I think that's a - absolutely ridiculous question. APRIL RYAN: No it's not. It's not ridiculous. It's not ridiculous. APRIL RYAN: It's not ridiculous. JORDAN: Thanks. Thanks Sarah. Did § did National Security Advisor, John Bolton force Tom Bossert out of his job? During 9:36 - Sarah Huckabee Sanders displays Anger - along with overt Contempt as she says, "Ah, No - and I think". Anger: Note her eyebrows - which are pulled together and vectored downward - along with substantial tension in her lower eyelids. Contempt: The asymmetry and preferential contraction/elevation of her left, mid-facial region. 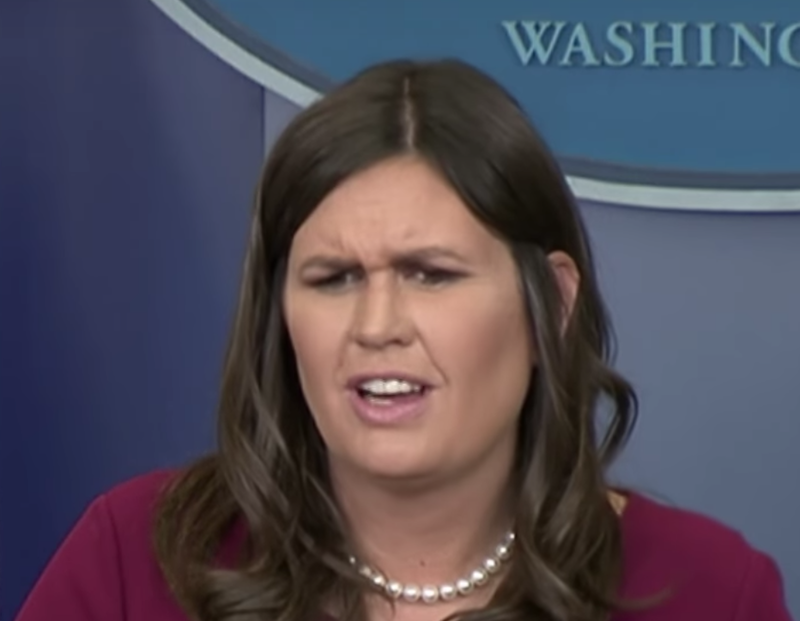 During 9:43, just after she says, "Jordan, go ahead" (notated by the Ω symbol), Ms. Huckabee Sanders elevates her Central Forehead - simultaneous with opening her eyelids wider than baseline (Fear) - and a mouth configured in a High-Anxiety + Regret expression. 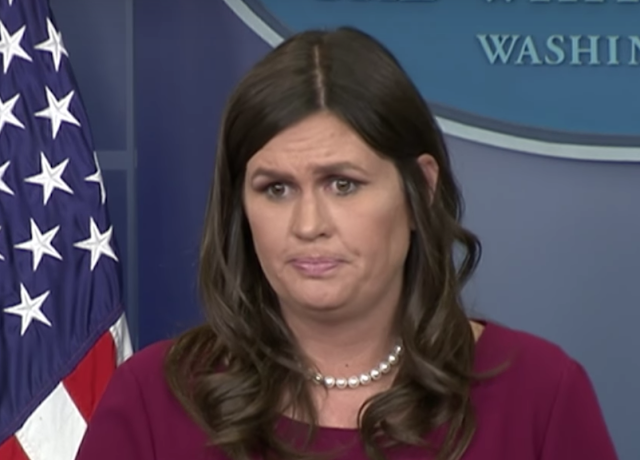 This is an utterly classic expression - and while, on its own, certainly does not indicate that the President is stepping down - it absolutely does indicate that the Press Secretary is Fearful this is a possibility. 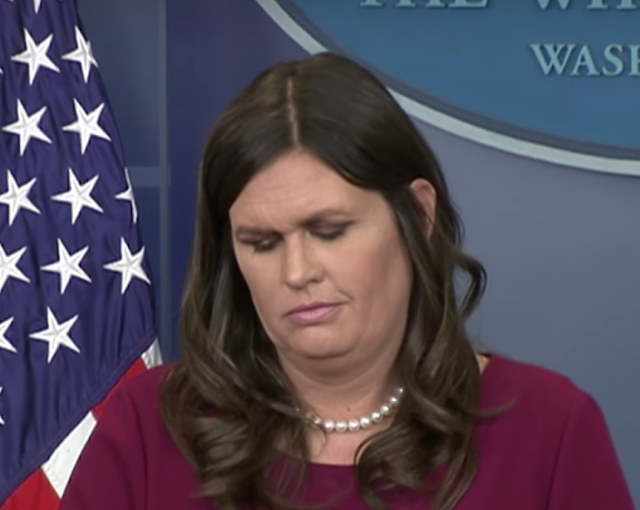 During 9:47 (notated with the § symbol) we see Sarah Huckabee Sanders displays a second expression of Contempt. During 9:48 (as Jordan says, "National Security Advisor"), the Press Secretary rubs her upper forehead with her dominant (right) hand. 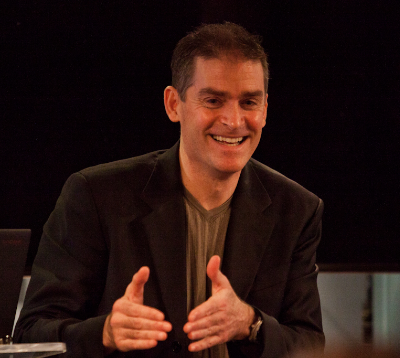 This gesture (one type of MAP [Manipulator, Adaptor, Pacifier]) is a very common signal of elevated anxiety. 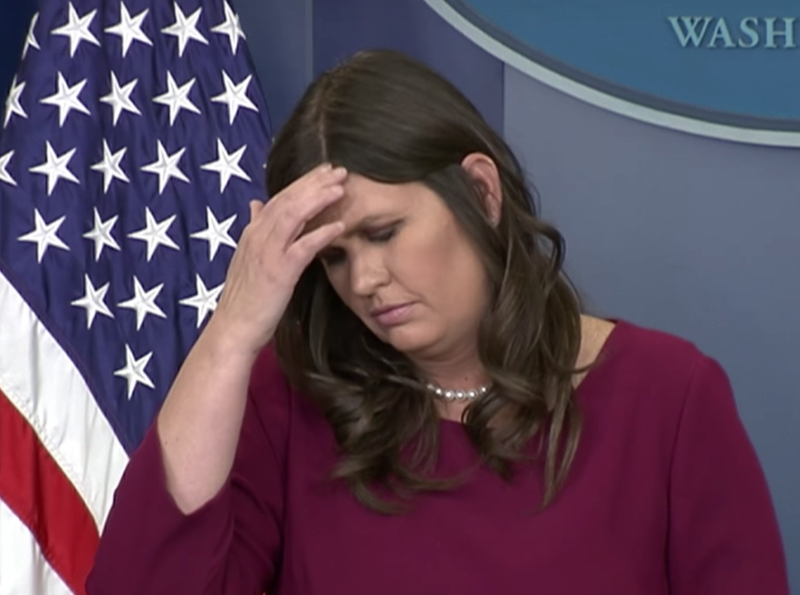 Summary: In this 12-second segment (9:36 - 9:48) - Sarah Huckabee Sanders displays substantial emotional fluctuation, oscillating rapidly from Contempt - to High Anxiety-Fear-Regret - back to Contempt - then back to Anxiety. The Press Secretary's nonverbal behavior is screaming. Her rapid dynamic is a textbook example of Emotional Dissonance. She's having significant difficulty aligning her true thoughts and feelings with her verbal statements.